Disruptive technologies have changed the way we communicate today only to mark increased need of a single platform to do so. And a lack of one makes it overwhelmingly difficult when we deal with multiple projects, geo-distributed customers, stakeholders and teams. 2016 has been a great start with over 12,000+ Orangescrum subscribers who constantly called for a crossover. So now, Orangescrum hits the road with the New User Interface inspired from Google Materialize Design. What’s New in Orangescrum Kanban! Kanban is a visual overview of workflow, where you can gradually manage your process to improve productivity. A way for teams and organizations to visualize their work, identify and eliminate bottlenecks and achieve dramatic operational improvements. First let me state that I believe in a hybrid model for a successful project that helps keep the totality of the project on track and people focused on the end goal. Combining waterfall, scrums and sprints with Kanban to create product faster allow for pivots to keep cost and time rained in! Brand new Orangescrum just out of the door w/ ‘Google Material Design’! Hurray! – The new skinned Orangescrum has just gone Live! We’re proud to present a fresh-look user interface inspired by Google Material Design. Just made for you, your team and all your stakeholders. It’s flat.. for everyone whichever plan you might have! The all new Orangescrum: Coming Soon…. Last year was awesome, we got the opportunity to bring on board thousands of users around the world. 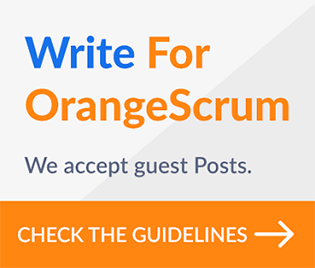 We asked our customers, what we can do to make Orangescrum even better and easy to use! Many of our customers gave feedback and on the basis of that we made a roadmap for 2016. Top on the List was to provide better usability to users. Hence, we planned to give a new Look and Feel, which is based on Google Material Design. Thanking you from core of our hearts to be with us in 2015, it has been a fantastic experience in terms of New Releases, improvements based on your feedback to serve you even better, attending conferences in the USA & Europe! 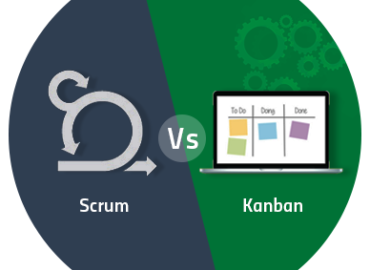 Kanban is a latest technique for managing software development process in a highly efficient way. 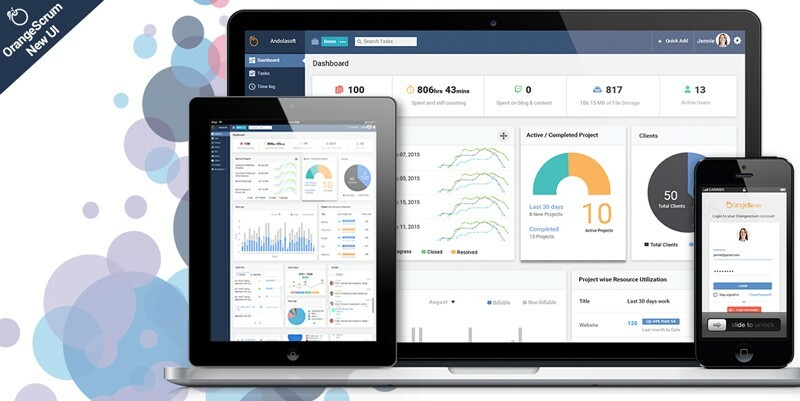 A way for teams and organizations to visualize works in progress, to identify and eliminate bottlenecks to achieve continuous operational improvements. Let’s take a look at the Infographic below to understand the challenges that Orangescrum’s Kanban deals with.